The Ridgeway Lords are a well-known gang; however, there is just not much about them anywhere so my knowledge is limited. I do know this is a gang from the Little Village section of the South Lawndale neighborhood. I have heard they started in the early 1960s but I highly doubt that, I honestly believe they are an older gang because by 1964 they had members already in their 20s. 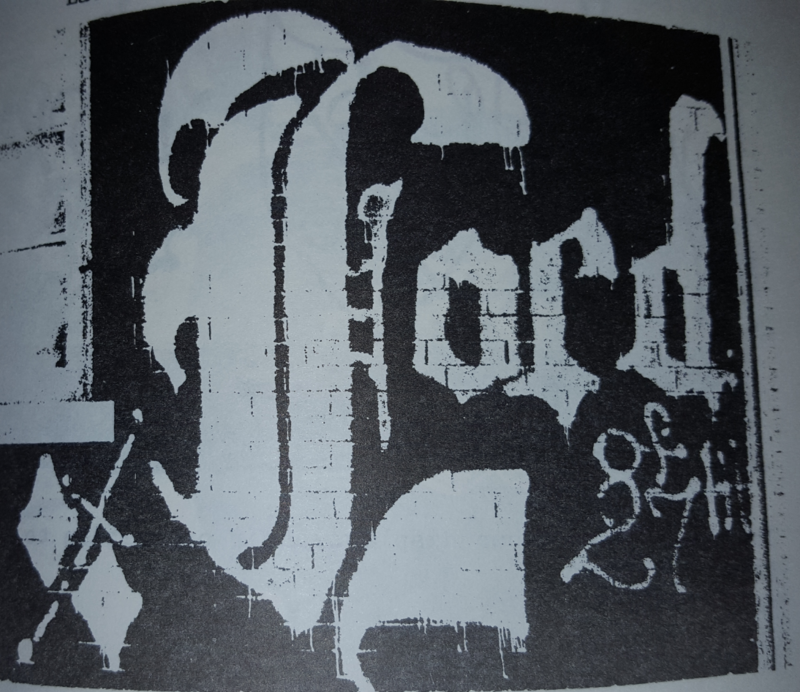 I theorize the RLs came up in the early 1950s when the Outlaws Motorcycle Club and the Gaylords first started in the area. The Ridgeway Lords started at the intersection of 24th Street and Ridgeway, hence, where they got their name from. I am not sure whom the first rivals of the RLs were but I do know by the mid-1960s the RLs were fighting with the Taylor Sharks that migrated there from the Little Italy area. I came across a news article from 1966 in which a Taylor Shark shot a Ridgeway Lord in the chest once with a .22 caliber pistol and fled onto a bus, the RL died of the gunshot wound (Chicago Tribune Page 17, June 13, 1966). The biggest arch enemy of the RLs ended up being the Latin Kings that developed from the Mexican Kings that had been in the neighborhood since 1953. 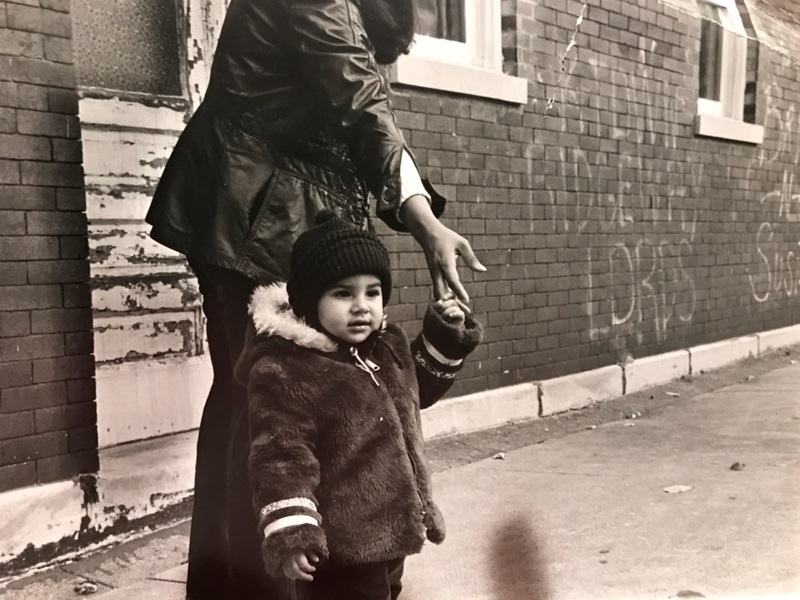 In the early 1960s RLs began recruiting Mexican youths that were moving into the neighborhood. 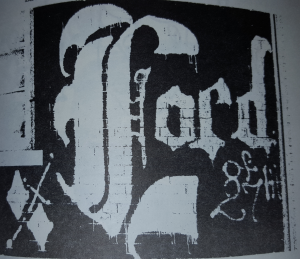 The RLs were not a racist group and had open arms to Mexicans which made their gang equally Mexican and white, they were a lot like their allies the Satan Disciples from the Heart of Chicago neighborhood as far as race was concerned. The Ridgeway Lords also battled with Villa Lobos, Stone Kents and Morgan Deuces. At some point the RLs spread down the block to 24th and Lawndale then they opened a big set at 27th and Kedvale which became their stronghold especially since they lost the 24th Street original section. In the year 1981 the Ridgeway Lords allied up heavily with Satan Disciples and Two Sixs and joined the Folk Nation alliance. 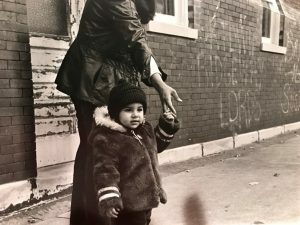 Ever since the 1960s the Two Sixs and Latin Kings dominated Little Village and battled each other for total control of 26th Street in order to secure the drug trade and all other gangs had to respect that and as a gang you had to either ally with Two Six or Latin Kings and if any group went against both they were destroyed quickly. 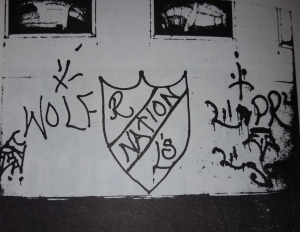 The RLs made their choice to ally with Two Six and that brought them into the Folk Nation; however, as the 1980s progressed the RLs began to fade out of existence and by the very early 1990s the RLs closed the 27th and Kedvale chapter and many members flipped to becoming Satan Disciples gang members and some members moved to the suburb of Justice where a whole new section of RLs started up that gained some strength and this led to members going into the nearby Clearing neighborhood in 1995 that caught the attention of the rival Almighty Popes gang. The Ridgeway Lords were mentioned in the 1995 shooting of two 13 year old girls in Clearing that were gunned down by Almighty Pope gang members at 62nd and Melvina, no Ridgeway Lords were harmed and they were never heard from again, they faded out of Justice some time later in the 1990s and became fully extinct. 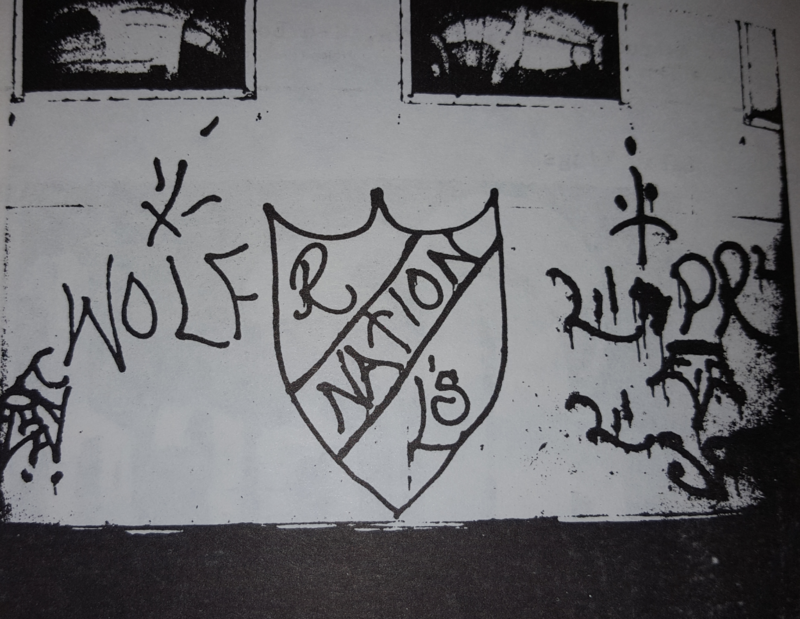 The RLs in the city were said to be some tough gang members; however, I have found nothing detailing this. What exact year did the RLs start? What year did 24th and Lawndale start? What year did 27th and Kedvale start? What other sections were there? Were there ever RLs in Cicero? What year did the Justice section start and what year did it shut down? What year did each section close? What other sections did I leave out? Where the RLs on 28th?